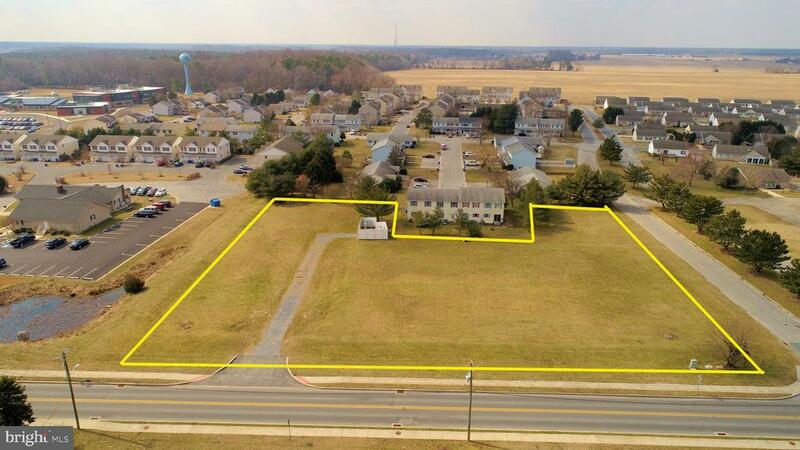 Milton Delaware Lots and Land. 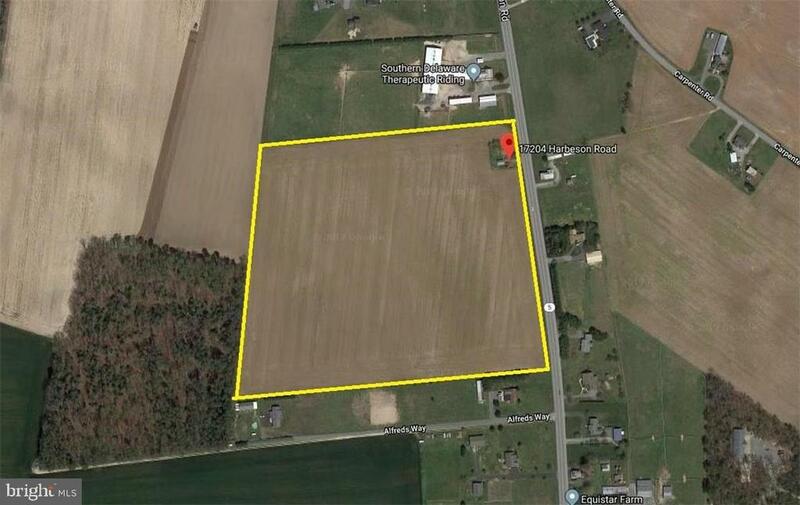 There are currently 92 Milton Delaware Lots and Land for sale. We are your Milton Delaware real estate specialist offering ALL Milton Delaware Real Estate For Sale. ATTENTION SUSSEX COUNTY BUILDERS AND DEVELOPERS! Unlimited Potential and Endless Possibilities! Beautiful 58.23 acre parcel with lots of road frontage, tree lined perimeter, small pond and a silo. Coeniently located off of RT. 5 with close proximity to RT. 1 and beaches. Great opportunity for development! Please see residential listing MLS# DESU130670. For security reasons, please don~t walk the property or drive up the driveway to the house without an appointment. Don~t want to startle the homeowners. Thank you. Great opportunity to acquire a spectacular property just outside the town of Milton. 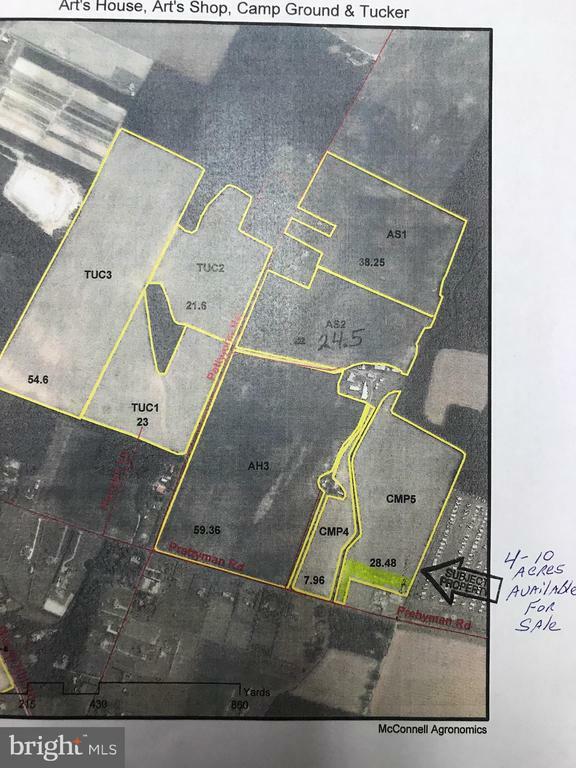 Over 30 acres with approximately 1300 foot road frontage and a rectangular shaped parcel. Property for sale consists of 2 parcels. One is 30 acres of cleared vacant land currently being used for crops, and the other is a small home with a shed on .45 of an acre. The home is being sold AS-IS and considered for land value only. 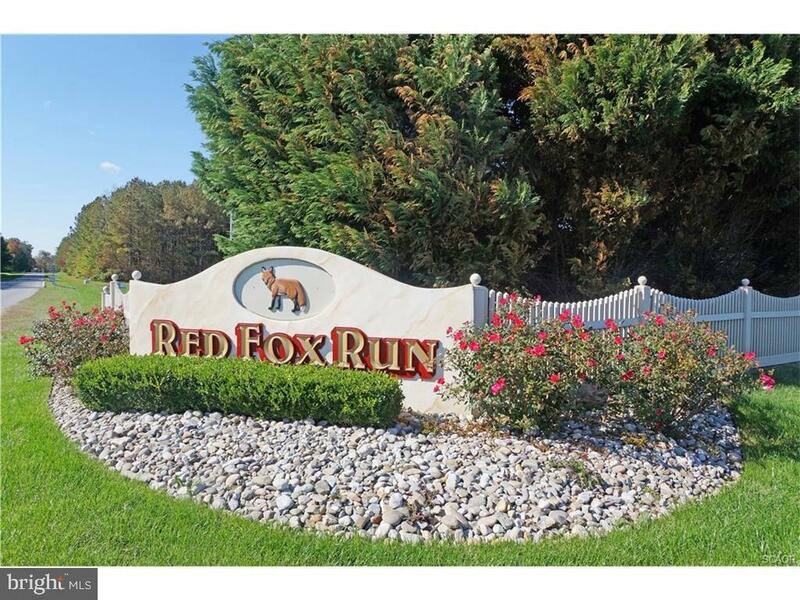 This property is perfect for a horse farm, or possible subdivision. No cost of tree clearing and in a great location. Home on the property is being sold AS-IS. Call for more information today! Iestor alert. This parcel has over 400 ft of frontage on Rte.1. Currently zoned AR 1, but with a zoning change or conditional use permit, this would make an ideal location for offices or small business. Development Potential and Just Outside of Milton City Limits. 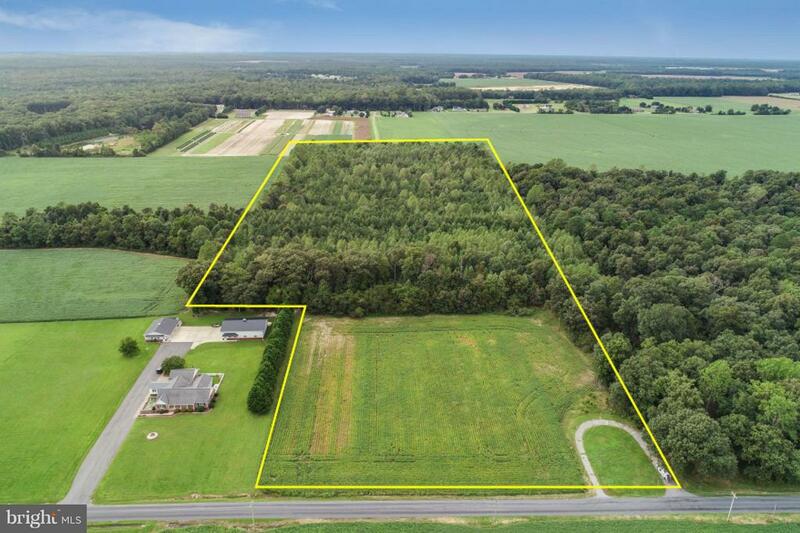 Over 26 acres with 300+ feet of road frontage, this property is coeniently located near historical town points, dining, unique shopping, and all the attractions Southern Delaware has to offer! A beautiful tract of partially cleared land, yet a wooded oasis in back. So much opportunity awaits the future buyer. Inquire today. Potential for farmette; horsefarm, or development. Build your dream home on the southernmost site on Broadkill Beach! View the sunrise over the Delaware Bay from this tranquil near half acre. fishing, boating and minutes from fine dining and shopping in Lewes and Rehoboth Beach. Iestor Alert. 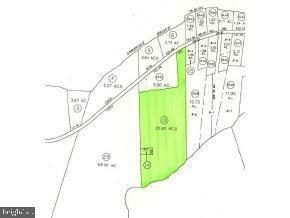 The property for sale is a portion of tax #235-10.11-19.00, subdivision to be applied for. Plans for a 3,000 sq foot office building located in the already established, well maintained, Milton Medical Park. All DelDot entrances complete, water and electrical work complete and storm water pond. Parking available. 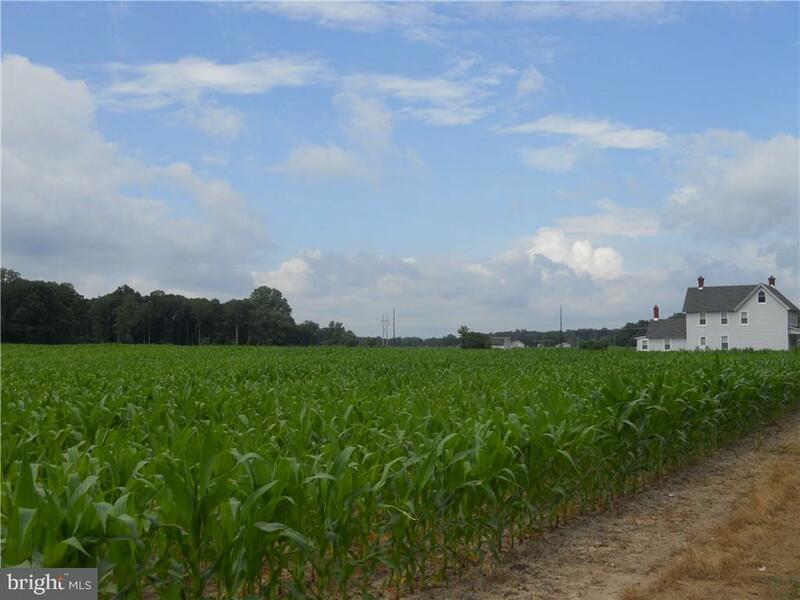 Complete the build-out for your own income producing property in the heart of fast growing Sussex County. LARGE, WATERFRONT BUILDING LOT IN THE , GATED COMMUNITY OF BACK BAY COVE. Located at the northern section of Broadkill Beach, Back Bay Cove features custom built waterfront homes. If you are looking for a waterfront lot close to the beach towns, but wanting to have that slower, relaxing feel with extra, privacy and fewer crowds this is a lot you must consider. Enjoy Sunrise views in the morning of the Delaware Bay and Sunset views of the Prime Hook Wildlife Refuge in the evenings. 10 Minutes to downtown Milton, 15 minutes to historic Lewes and Cape Henlopen State Park and 20 minutes to Rehoboth Beach and Boardwalk. Great location in a truly one of a kind private beach front community! 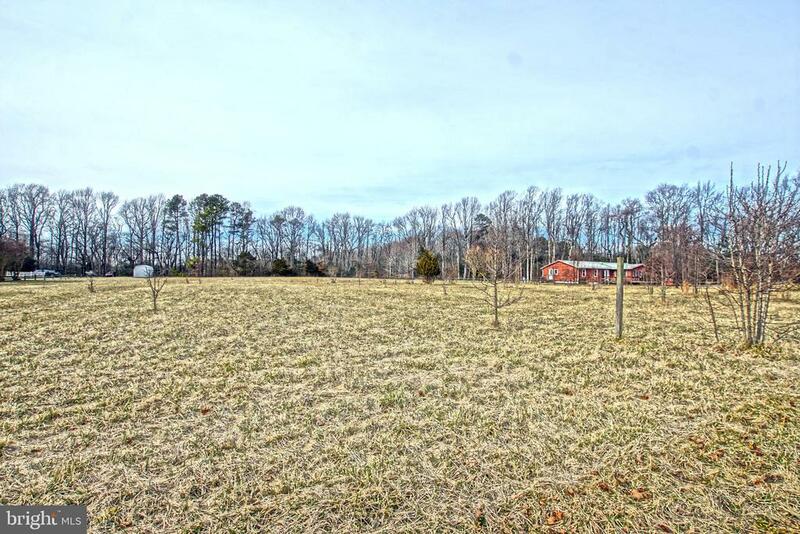 4 Acres of clearded farmland with lots of opportunities for that dream home or Farmette. Seller will consider selling up to 10 Acres. Proposed entrance is 1/4 mile east of Carol Lane. Country living at it"s best! 1.2 acre lot with C-1 Commercial zoning and 400 feet of road frontage on the busy Coastal Highway near Lewes. An ideal location for a billboard, a building site for a professional office or for other commercial businesses. A large display sign coeys with the property. Concrete block foundations for two modular office buildings used by the former business operation are still on the site, along with a septic system and well (operability unknowns). Contact DelDot for permitting requirements for ingress and egress to the lot. FANTASTIC IESTMENT OPPORTUNITY! 13+ Acres of untapped potential located only minutes from Coastal Highway and the beaches! A sprawling private wooded setting with subdivision possibilities, and more. Call Today! Looking for a beach lot that will give you beautiful sunrise and sunset views? If you are looking to build your beach dream home this lot is one lot you must see and consider! Enjoy this cleared, double lot in Broadkill Beach that gives you plenty of room to build while giving you extra space for outside entertaining, patios, and decks. 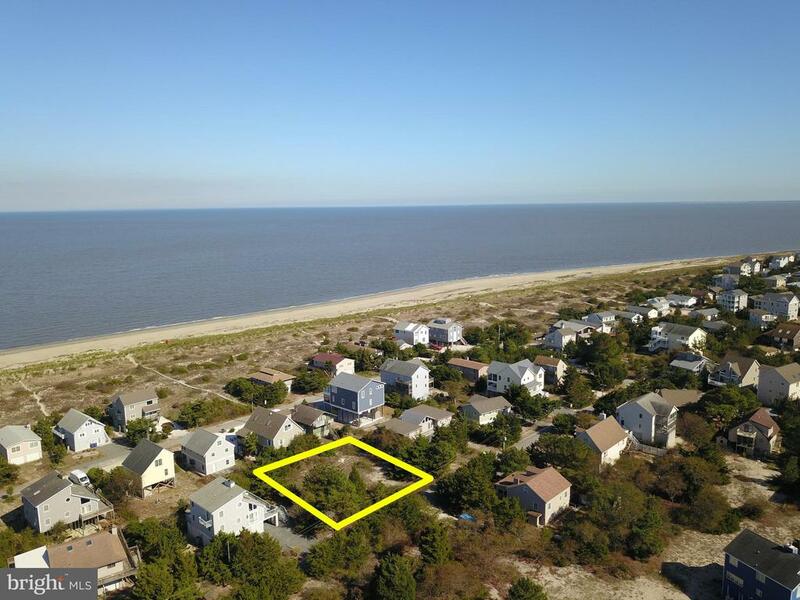 Bay views and Prime Hooke Wildlife Refuge views are possible from this great lot located only 2 houses to the Delaware Bay. This section of Broadkill Beach offers property owners drive on privileges to the beach with an owner access point for your vehicle. Seller will make application for the site evaluation to determine septic type with acceptable offer. Owner financing is possible with acceptable offer and terms. PICTURESQUE POSSIBILITIES! Beautifully tree-lined cleared corner lot in the desirable Cripple Creek community is ready for you to build the home you've always wanted! Offering 2.4+ acres of potential, and an up-to-date site evaluation (good through 2021), the only thing missing is your plans! Dream it into action at this great price & fantastic location - only a short drive to Historic Milton, Lewes and Rehoboth Beaches. Call today and break ground before new years! The perfect building lot on a quiet cul de sac in a Beautiful community of custom build homes and manicured lawns! 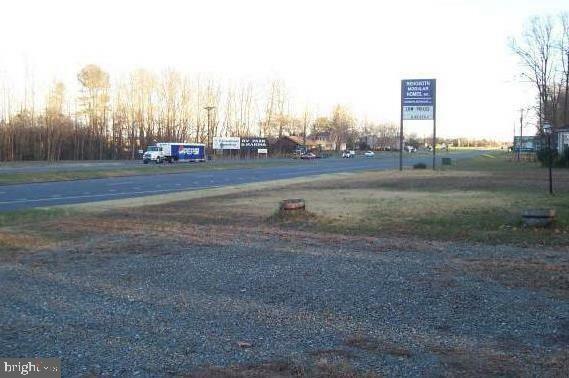 Large wooded building lot (3/4+ acre) backs up to private residential properties. No builder tie-in or time frame to build. House plans subject to approval by Arc committee. Only min to Downtown Lewes, Shopping, Restaurants and Cape Henlopen State Park Beaches! Build your beach home on this perfect building lot in the quiet enclave of Broadkill Beach ~ Cleared and just one block to the beach~ Possible Bay Views depending on the house design and height~Beach access just across the street.Adjacent property MLS 1001565628 available . Purchase all for a large family compound.